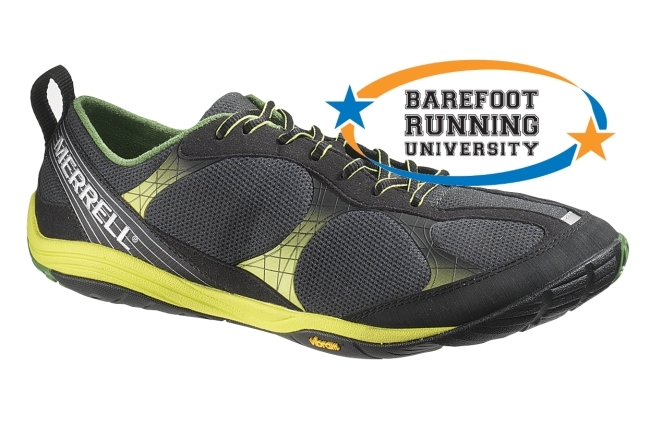 The shoe that really got me excited is the Rapid Glove (below), which is part of Merrell's Bare Water series and is technically a water shoe. 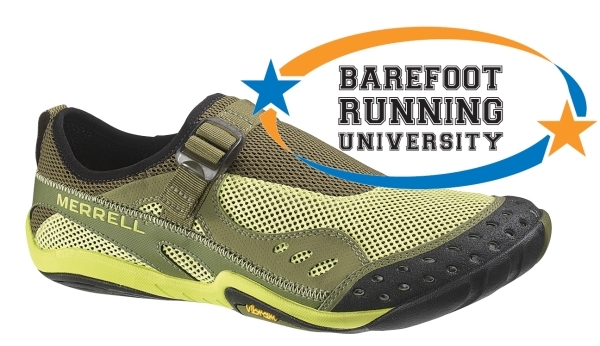 I agree fully with Jason that this looks like an excellent shoe to run in. 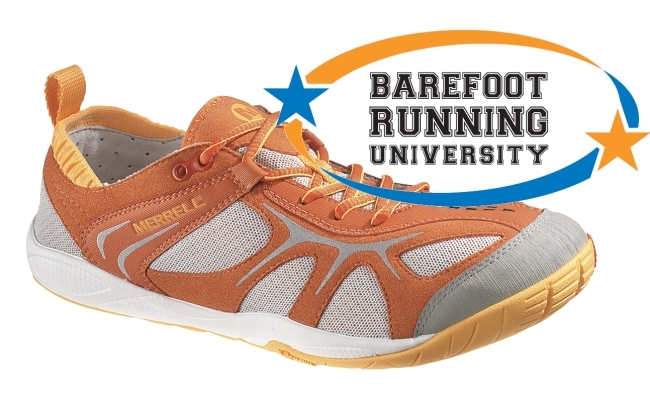 I can't wait to see more on the Merrell Barefoot Spring 2012 lineup and hopefully we can get our hands on some to test and review!